LOCATION: Up Daniels Summit on Highway 40 in Wasatch County. Click on the post title for directions. 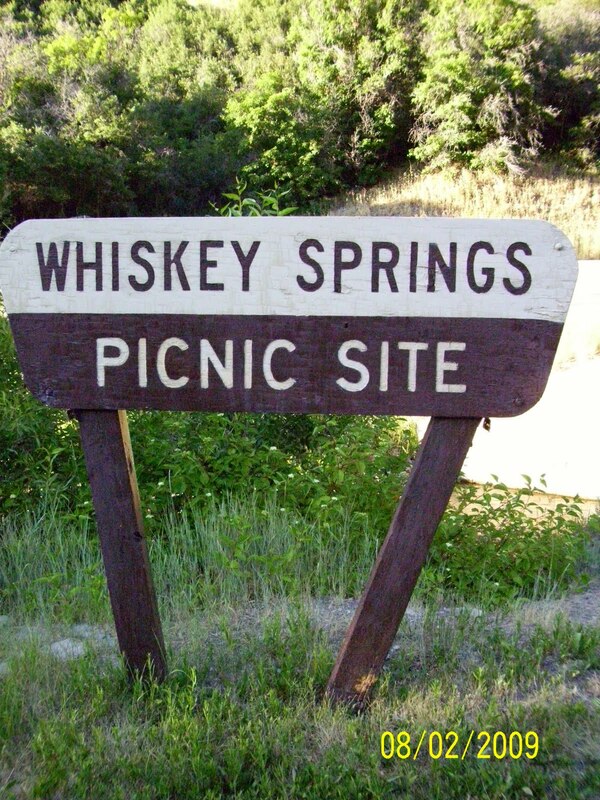 This is a picnic area I have been going to since I was a child, and my mom also went there when she was a child. 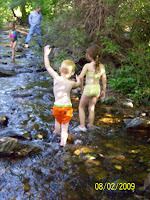 They have a great nature walk trail that any person of any age can do. It's very low impact, and maybe 1/4 mile from start to finish. 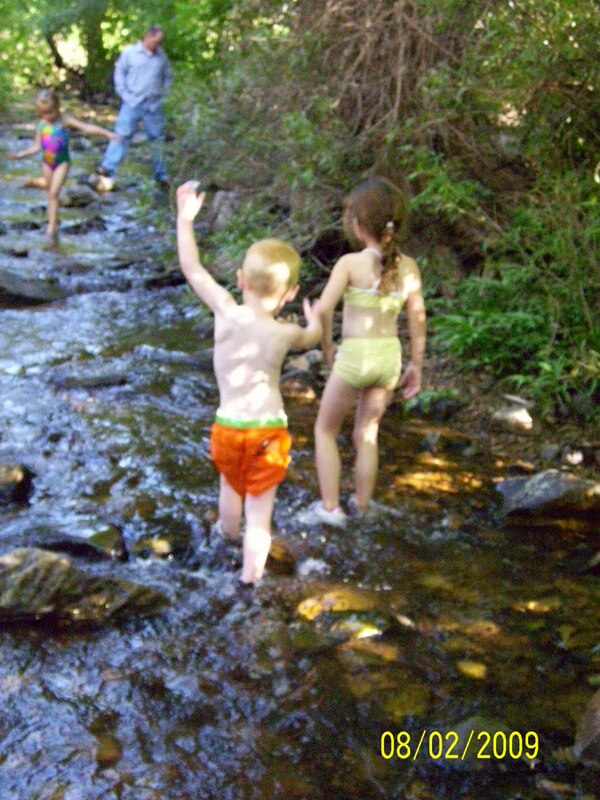 There is a small stream that is suitable for small children to wade in, in select areas. 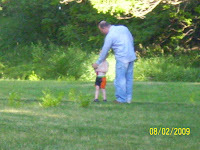 There is also fishing, grassy areas, picnic pavillions, and site seeing.